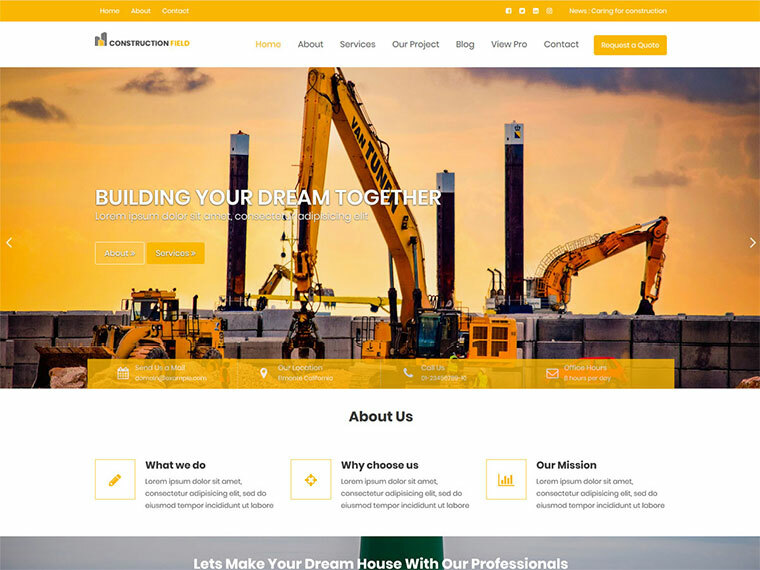 Construction Field is an impressive free business WordPress theme for construction, engineering, architecture, real state or building company. 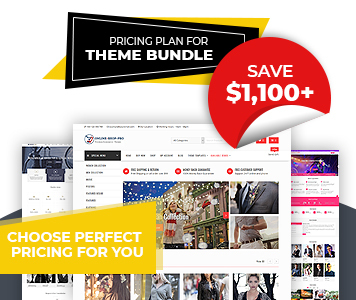 The theme is suitable for construction or real state agency and overall construction and real estate sites. It is very important for any company to showcase their service, portfolio, about company, recent updates professionally to let clients be updated and know company service and portfolio. With using Construction Field you can present online presence of your company beautifully and distinctly. Design especially for construction, engineering, architecture, real state or building company.